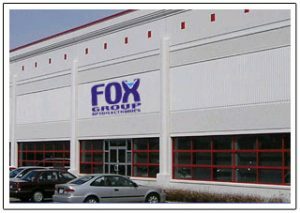 Founded in 1999, Fox Group is a privately-held US corporation with a portfolio of proprietary intellectual property (IP) relating to growth of compound semiconductor crystals and crystal layers. Fox Group’s IP includes both patents and know-how owned by Fox Group. After proving these technologies in the area of silicon carbide (SiC), Fox Group is now licensing rights to other companies.